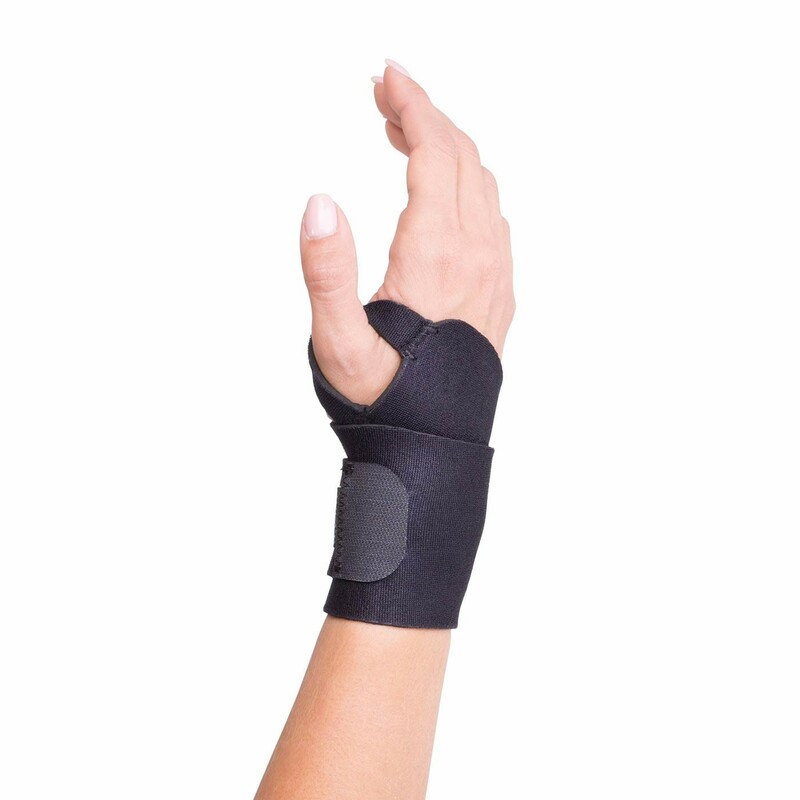 Universal, adjustable wrist wrap to relieve wrist pain. 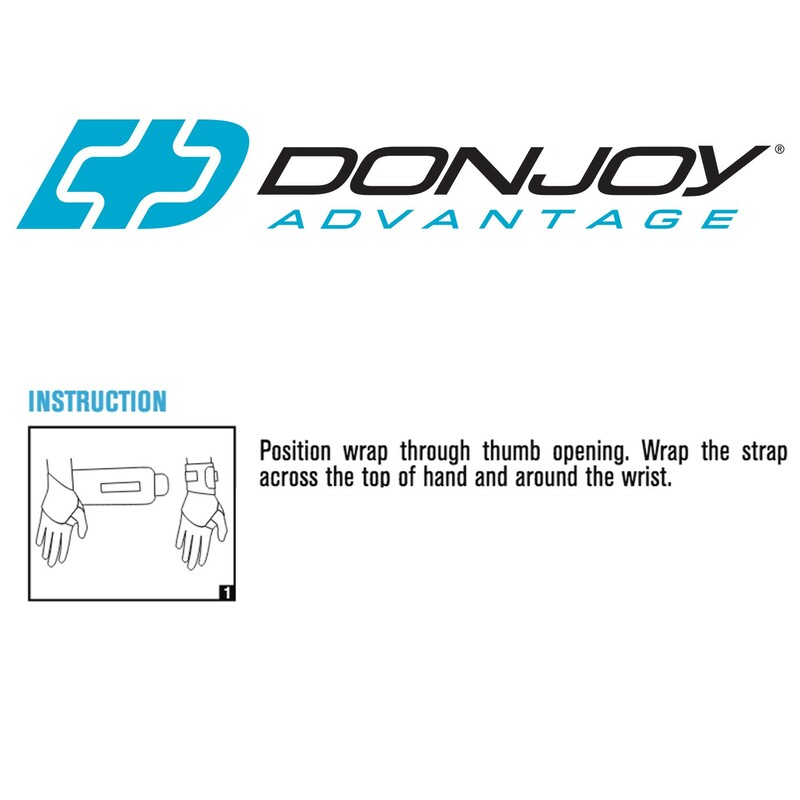 The DonJoy Advantage Wrist Wrap helps ease wrist pain associated with sprains and strains. 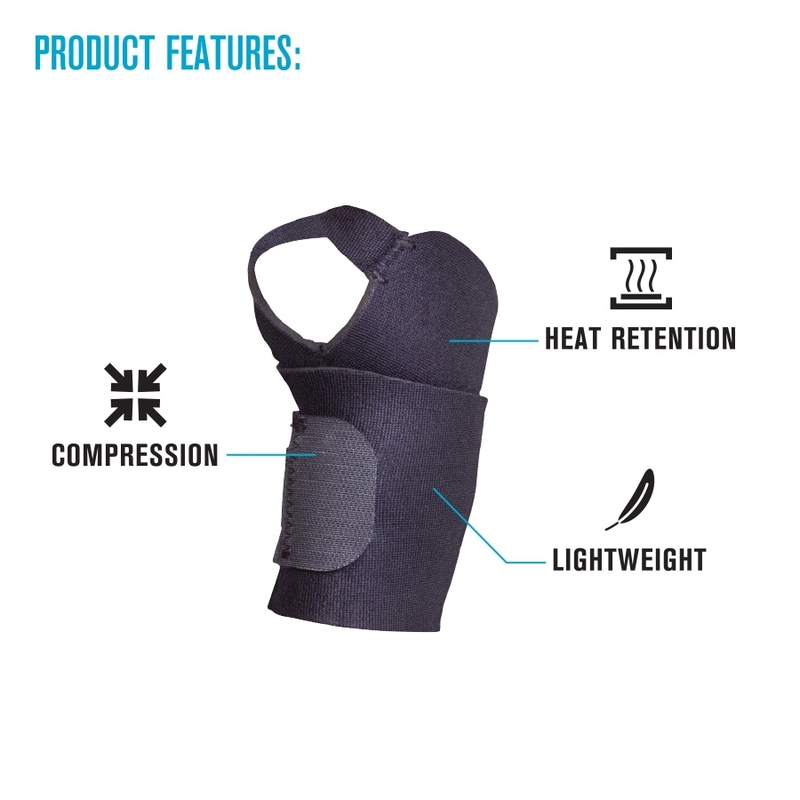 Constructed with a neoprene blend, this wrist support provides warmth and compression, helping to reduce swelling, soreness and stiffness to the wrist. Designed as a wrap-around style, the Wrist Wrap is easy to apply and can be worn on the right or left wrist. Nice basic wrist wrap if your wrist needs a little support. Helps protect my wrist while doing physical activity after reconstructive surgery gone bad. Cons: If I wrap it tight enough to adequately support my wrist, the strap around the thumb gets uncomfortable after a while. Got this for the hub who has been a power tool user for decades. He had pain along the thumb base into the wrist. This worked perfectly to stabilize the joint!! Good choice and worked the best! Pros: Easy to put on alone. Excellent support for a painful thumb joint! This works! !